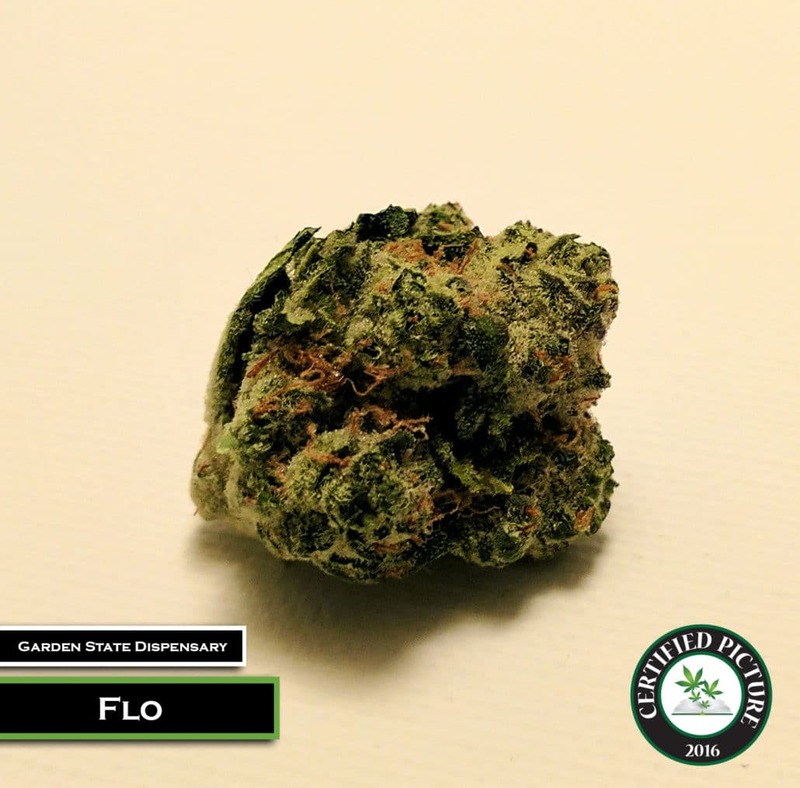 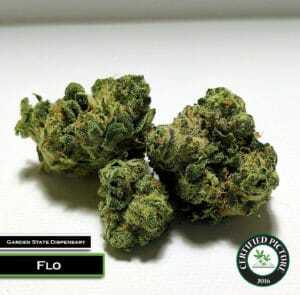 Flo is a Cannabis Cup winning (96′) cross between Purple Thai and Afghani bred by Dutch Passions. 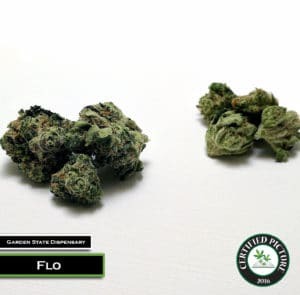 The 60 % sativa / 40% indica hybrid strain has high yields and the ability to be harvested multiple times. The buds are covered in purple, genetics producing a sweet, lemony taste and smell. The sativa dominance will give you a boost of energy and focus while the Afghani traits will provide a full body high. Patients have also seen this strain help with sleep, appetite, and anxiety.